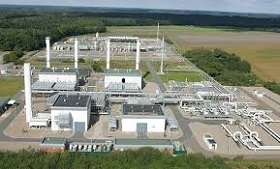 he European Commission has approved allocation of EUR 44 mln, or co-finance 50%, for a development project of natural gas transmission and storage company Conexus Baltic Grid that deals with improvements to Incukalns underground gas storage facility's infrastructure and safety of equipment at the facility, Conexus CEO Zane Kotane informed LETA. 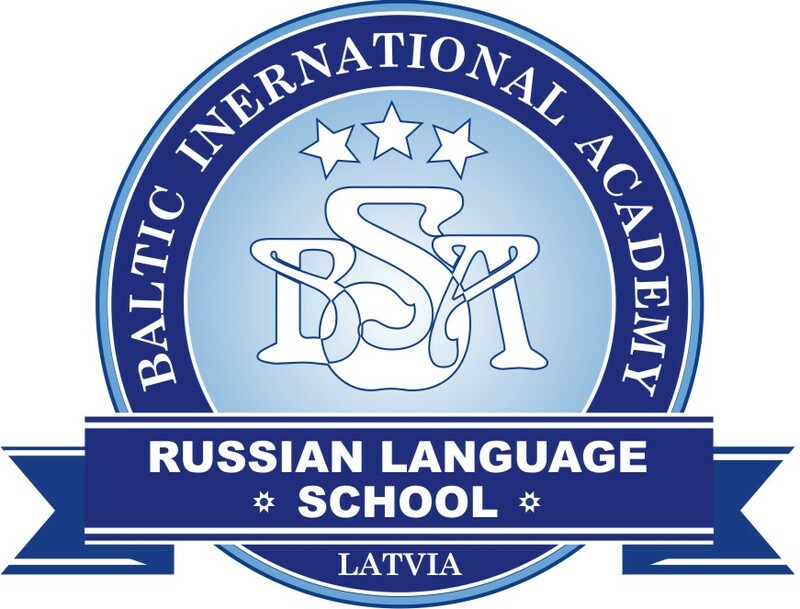 The total cost of the project is EUR 88 mln, and the project will be carried out until 2025. "The investment will help us replace older equipment that not always meets the current market requirements. 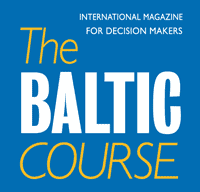 I am very pleased with the European Commission's decision that will enable us to solidify the positions of Incukalns storage facility as a modern and critically important operator for the natural gas infrastructure in the Baltics and Scandinavia," said Kotane. Conexus, which has taken over natural gas storage and transmission functions from Latvijas Gaze, was established on December 22, 2016. Conexus belongs to Augstsprieguma Tikls (34.36%), Gazprom (34.1%) and Marguerite Gas I (29.06%.